A number of articles forthcoming from Social History of Medicine that may interest AHP readers are now available online. Full titles, authors, and abstracts below. In 1945, the émigré psychoanalyst René Spitz published a landmark article in which he suggested that babies cared for in institutions commonly suffered from ‘hospitalism’ and failed to thrive. According to Spitz this was the case because such babies were deprived of ‘maternal care, maternal stimulation, and maternal love.’ Historical interest in separation research and the development of the concept of maternal deprivation has tended to focus on the 1940s and 50s. The term ‘hospitalism’, however, was coined at the end of the nineteenth century and by 1945 the question of whether or not babies could be cared for in institutions had already been debated for a number of decades by an international community of paediatricians and developmental psychologists, later joined by psychoanalysts. Criss-crossing national boundaries and exploring debates over the nature, causes, and prevention of ‘hospitalism’, this article elucidates the changing understandings of the impact on babies of living in institutions. 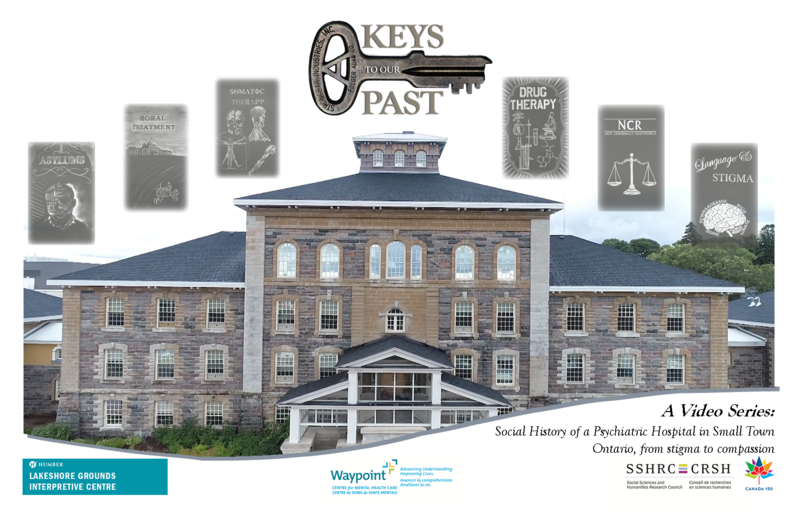 A timeline detailing the history of what is now the Centre for Addiction and Mental Health in Toronto, Canada is now available to explore online. 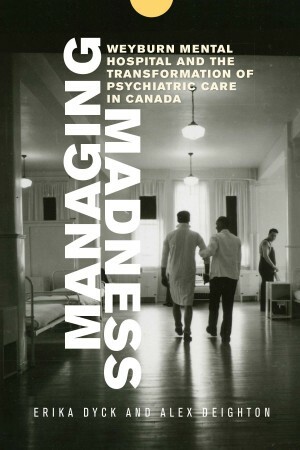 First opened in 1850, the mental health centre has been known variously throughout its 167 year history as the Provincial Lunatic Asylum, Toronto Lunatic Asylum, “999 Queen Street”, and the Queen Street Mental Health Centre. Explore the timeline in full here.